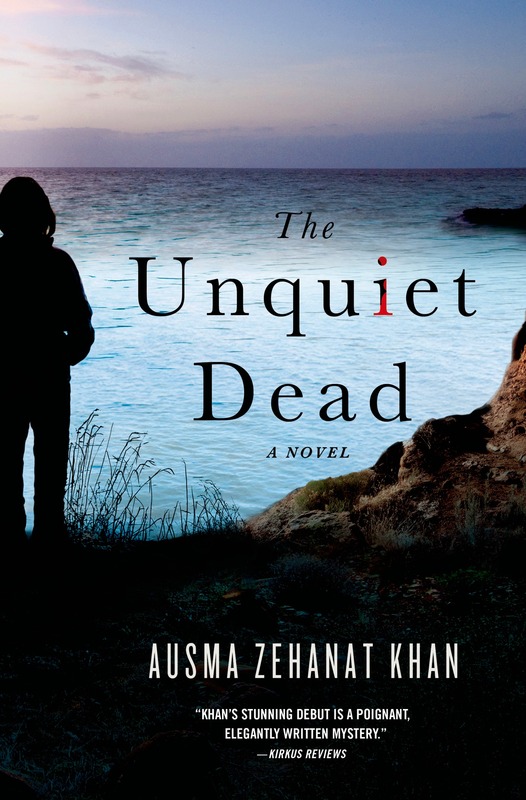 "Detective Esa Khattak is in the midst of his evening prayers when he receives a phone call asking that he and ... Detective Rachel Getty look into the death of a local man who has fallen off a cliff. At first Christopher Drayton's death--which looks like an accident--doesn't seem to warrant a police investigation, especially not from Khattak and Rachel's team, which handles minority-sensitive cases. But it soon comes to light that Drayton might have been living under an assumed name, and he may not have been the upstanding Canadian citizen he appeared to be. In fact, he may have been a Bosnian war criminal with ties to the Srebrenica massacre of 1995"--Provided by publisher. Notes: Includes bibliographical references (pages 325-340).